Abbie's Amazing TY Time! : End of first work experience placement! 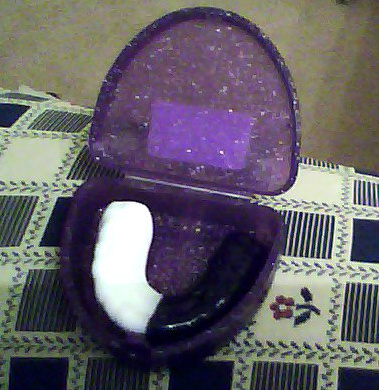 The mouthguard I made is purple and white, as you can see from the photo. I can use it for any sports now! In all, I learnt so much about dentistry, I now know what is involved in a career of dentistry and what type of work is done.